I read this article and found it very interesting, thought it might be something for you. The article is called 30 Things to Buy in Osaka and is located at http://trip-n-travel.com/listicle/18833/. When people travel to Japan for the first time, they usually first think of visiting Tokyo. 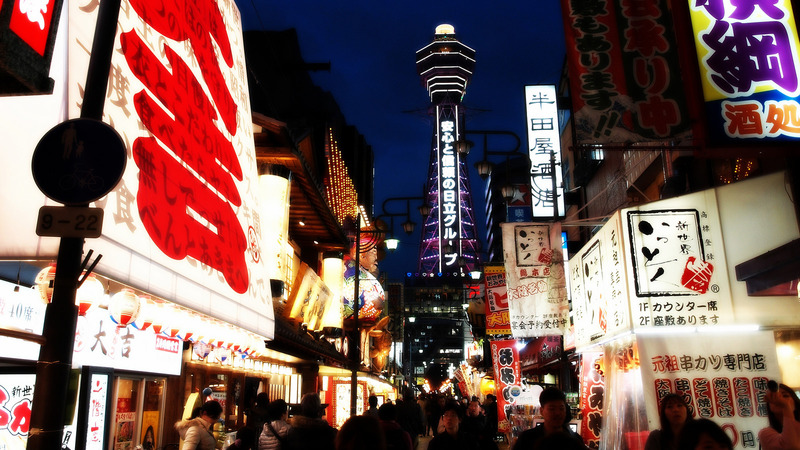 However, Japan offers many other wonderful places to visit, and one of them is definitely Osaka. It is a city famous for its delicious food and great friendly people. You should put this city on your list when you plan to visit Japan. When you come back home, you will take many good memories with you, as well as some of the favorite and popular souvenirs from Osaka. Here are some of the items you can buy to take home with you, both as a souvenir, or as a nice gift for someone you love. The amazing Osaka Castle is the top sightseeing spot in Osaka. After visiting that great historical site, you will be able to look for some interesting souvenirs on the castle grounds, or near it. 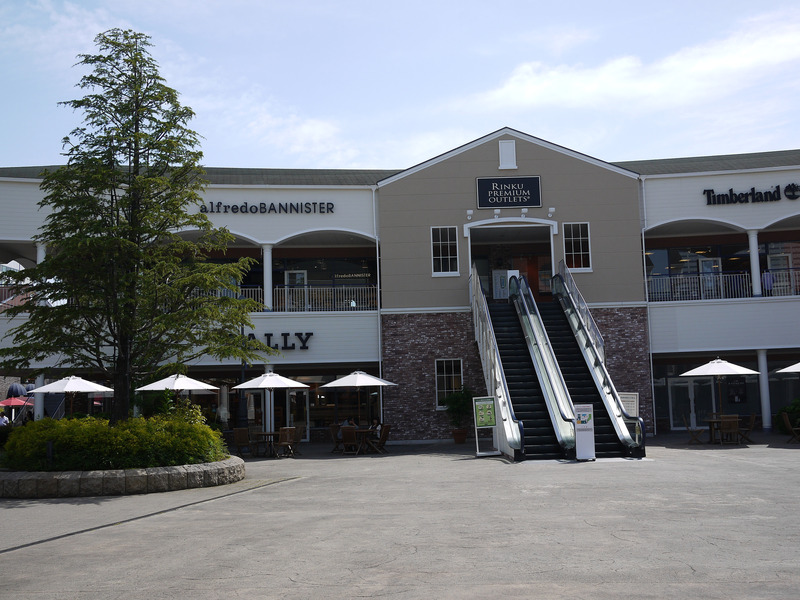 You will see many different items, from themed castle souvenirs to food souvenirs, phone straps and keychains; the choices are endless. Just pick what you like. 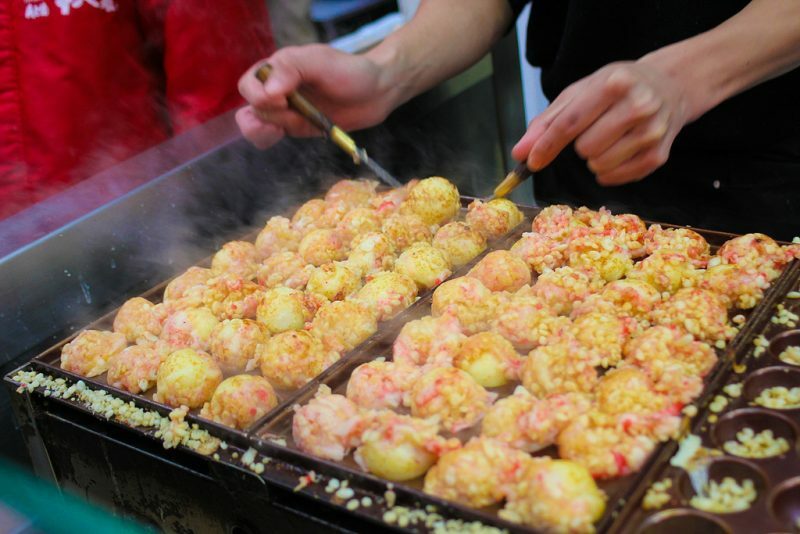 Takoyaki is the most popular food in Osaka. That is why you can find it even in many different forms of souvenirs, and tourist like them a lot. They most commonly buy phone straps and keychains, but all the other items are so cute. They look so realistic and the design is artistic. You will simply love them and they are great as gifts for your friends. You might know that Starbucks is extremely popular all over Japan. What you may not know is that you can buy many tumblers that can be found only in Starbucks stores in Japan. The moment you get to the International Airport, you will find some of the distinctive Osaka tumblers if you go to the Starbucks there. Osaka design is probably the most beautiful of all the other tumblers that you can find in specific regions in Japan. They make a great souvenir. All those baseball fans can take some souvenirs related to the Osaka baseball team Hanshin Tigers. There are shops where you can find Tigers gear. You can buy different memorabilia such as their hats and jerseys. If you do not have enough time to look for the official shops, you can buy your souvenir at the airport where they have loads of Tigers goods. Lucky cat charms are among the most popular souvenirs with tourists visiting Japan. You will see them right at the airport, but you can find them in most souvenir shops all over the city. You can choose to buy the one with the right hand lifted that brings money. If you choose the one with the left hand lifted, it will bring you luck. Do you like Ghibli? If not, maybe your kids love it, or your friend’s kids. Ghibli is a film studio famous for its anime feature films. Ghibli goods have become very popular as souvenirs. There is a great choice of different sorts of Ghibli characters. You just choose the one you like, or you think your kids might like. One of the first things you will notice when you come to Osaka is a statue of a funny looking character with a playful smile. The statues are literally all over the city and people like taking photos with them, some even rub his feet – they say it might bring you good luck! Anyway, people in Osaka simply love it and you will find many different souvenirs with the same image, from food to those soft toy Billikens. If you love everything about Ninjas and their famous equipment, then you should definitely pay a visit to the souvenir area at Osaka Castle. There you will find different samurai and ninja themed items. There is a huge choice of ninja stars and swards. There are those that have a traditional look and that modern looking, and the place is like a paradise for all those who love the unique samurai and ninja culture. 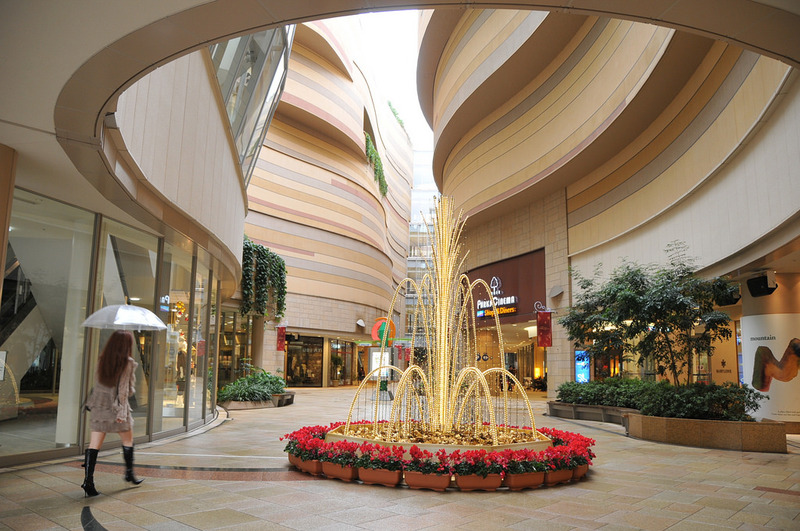 If you love all those modern electronic gadgets, Osaka is a great place to buy some of them. There are different stores where you can shop for various electronic appliances from heating toilet seats, rice cookers, takoyaki makers, small fans to those small gadgets perfect as souvenirs and gifts, like cute looking USB flesh drives. Osaka Petit Banana is among favorite sweets. The cake has extremely light texture and the flavor is deliciously sweet. It is a very soft cake with custard cream filling with bananas. They pack it into small pieces so it is easy to share the cakes with your friends and family when you get back home. 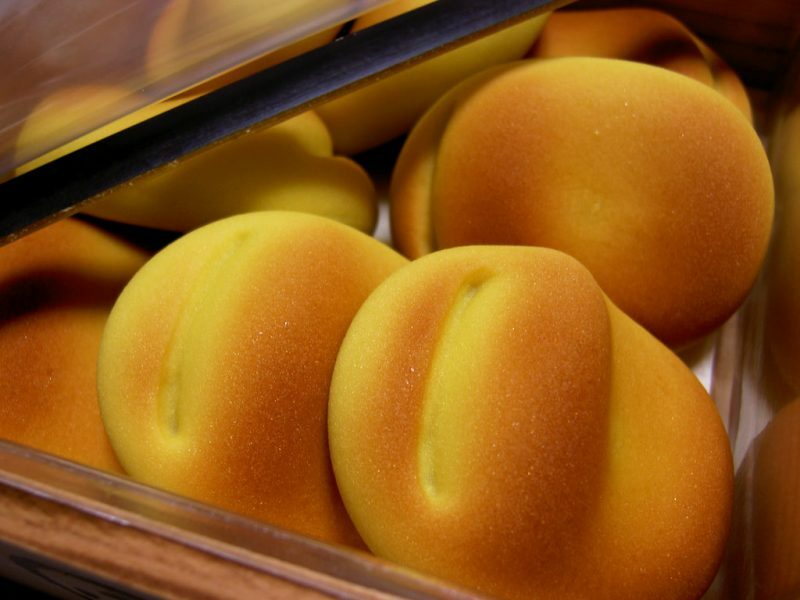 When you visit Osaka, you must go to Madame Shinco’s shop and taste some of her amazing cakes. It is tempting just to look at them, and when you try them, you will want to have them with you all the time. All the cakes are colorful, creamy and made with completely natural ingredients. They produce seasonal treats, too. The most popular cake is probably the ring-shaped baumkuchen. You will definitely take some home so that you can treat some of your friends and give them a chance of trying something special. This is definitely a great gift for your friends, so be sure to take enough of them with you. It is perfect for transportation and your family and friends will just love it. It is so tasty and cute. It actually resembles a person wearing a striped hat filled with tiny pudding packages. To make the flavor even better, you can add some caramel sauce later. You can find matcha wherever you look in Osaka, and they put it in almost anything you might think of. The place is full of various treats, sweets and snacks with a green tea flavor, and they are extremely popular with tourists. They all love to take them home as a nice and tasty gift for their friends. There are versions of Baton d’Ore, Pocky, Kit Kats and many other snacks in this superb flavor. You too will not resist them, as they are simply great! This is one more practically and elegantly packed treat you will be mad about. A completely innovative product has two great tastes. The basic sugary and buttery rusk biscuit comes with caramel or sweet chocolate. Both versions are sprinkled with some almonds. Can you imagine anything better? Make sure to take enough of these tasty snacks home, everyone will just love them! This is something you can find only in Osaka, and it is a must try. The cake is usually bite-sized and they carefully select the ingredients when they make it. You will find them in restaurants, but you can also find them packed in adoring packaging. You will love them the moment you taste them. Start your day with a perfect bite! If you have never tried any rice cakes, then this is a perfect opportunity. 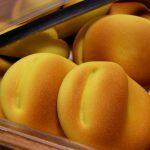 In Osaka, they make these cakes from high-quality rice with a sour or sweet filling. You just choose the one you prefer and enjoy the delicious and light treat with all your senses. Remember to buy some when you head for home: your family and friends will also be crazy about them! This is a special, beautifully looking roll cake and extremely delicious, too! They first made it in Osaka, but now you can find it all over Japan. The cake itself is filled with delicious cream that comes in many different varieties. 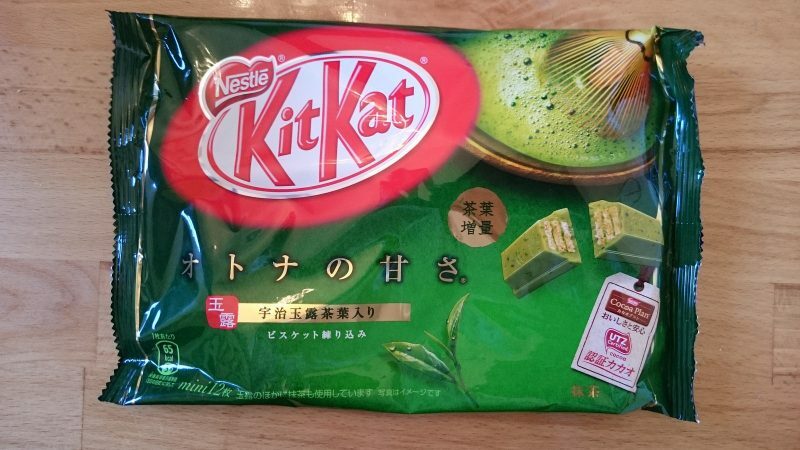 Some people say that matcha version is the best, and it has that specific flavor of traditional sweets from Japan. Gozasoro is a famous Japanese dessert made of a dough similar to pancakes and in a special pan. Traditionally they filled it with azuki bean paste. Today, they use different fillings such as vanilla and fruit custards. If you like white or red bean paste, you will love this dessert too. It is simply yummy! As you can guess from the name of this dessert, they are cube-shaped, creamy and puffy. They come in different attractive designs and that is why they make a good souvenir or gift. There is even a version of Osaka Castle. They taste great and there are four different types of filling you can choose from: chocolate, strawberry, custard and, of course, matcha. This is a great Japanese snack. They make it of wheat flour dough cooked in a special pan. It is ball-shaped and usually filled with minced octopus, pickled ginger, tempura scraps and green onion. In Osaka they make a special flavor takoyaki which is extremely tasty. You will be delighted by this unique and tempting taste! This is a common snack for people in Japan. You can find these great potato sticks in all the supermarkets all over Japan. They are crunchy sticks with a wide variety of flavors. You must try them when you come to Osaka, especially because they have a specific flavor there, which gives a unique and luring experience. This is a perfect gift for your friends back home. They are original Osaka snacks coming in cute colorful packs. They are various crispy clusters different in color and texture. There are many different flavors and some of them are milk chocolate, strawberry milk, maple syrup or almond coffee. You will want to try them all after you taste some! When you are in Osaka where takoyaki is so popular, and when you try it, you might want to make some takoyaki on your own when you go back home. This is a perfect opportunity to buy a takoyaki maker and use it in your kitchen. There are many stores where you can buy this great gadget and have fun with your friends making your special takoyaki balls! This snack shows the great sense of humor of people from Osaka. The name of this snack is a play on words. They have actually added some characters on the famous souvenir from Hokkaido called Shiroi Koibito. Inside the package, you find an interesting snack consisting of two biscuits with sweet soy sauce cream. 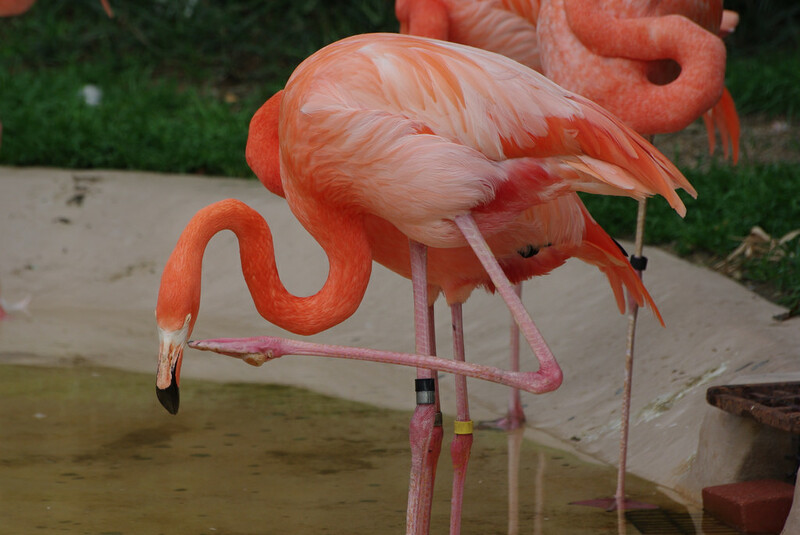 There are various flavors depending on the season, so you can enjoy the taste of melon or banana, or some mixed juice. You can buy them in almost every souvenir shop in Osaka. Kaki is the Japanese name for persimmon fruit and tane can mean seed or pit. That is why the snacks have this form. When you taste them, you may find the taste a bit surprising, but very soon you get used to them and look for more flavors. They come in sweet as well as savory flavor. The package is very attractive, so they make a wonderful gift. These snacks are among the most interesting souvenirs to take home with you. They come in many different sizes and shapes. They are wonderfully crunchy on the outside and inside they are filled with red bean paste. They pack them in attractive boxes and wrap them in traditional furoshiki. Your friends and family members will be delighted when they see and taste them! These macarons are produced in a shop that sells black tea. They are sweet and colorful and they have a few different flavors. Some varieties even have some nice patterns on them! They are not only tasty; with their elegant appearance, they make a great choice for a gift or souvenir. It you are a Harry Potter fan, or you have kids or friends who are his fans, you will love these! They come in many different flavor and some of them are yummy tasty, while others are simply disgusting. This might be a good opportunity to trick someone rather than treat him! If you are looking for a real and traditional Japanese flavor, these are perfect sweets for you. They come from a very old sweet shop in Osaka and have a flavor of green tea, red bean or seasonal flavors. You should also know that ‘fuku’ actually means ‘luck’, so, who knows, they might bring you some! This can be a perfect gift; especially for someone you love! It is unique, too. They are actually small chocolates coming in the forms of keys and locks and they are delicious and beautifully packed. Maybe your beloved will open her/his dreams for you after they eat them: ‘kagi’ means key in Japanese, and ‘reves’ means dreams in French! Good luck! As you can see, most souvenirs are actually some tasty treats, sweets and snacks, but as we said, Osaka is famous for its delicious food, so why not try as much as you can.